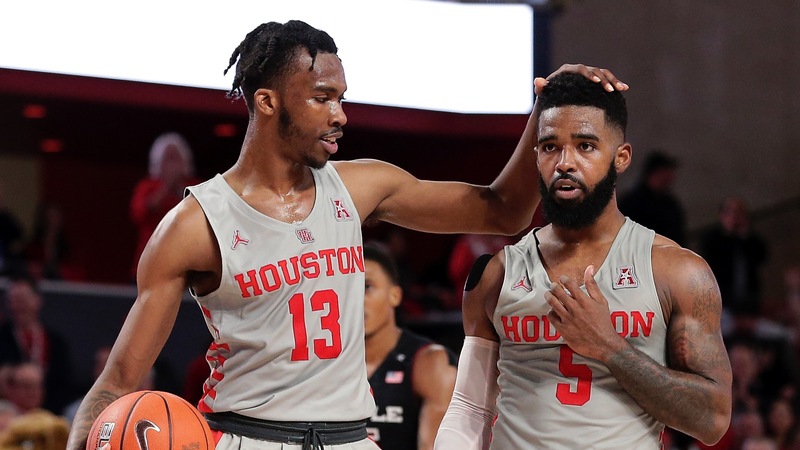 There are no undefeated teams left in the country, and only four one-loss teams, including Houston (21-1), the lowest ranked of the group at No. 12. The Cougars are 5-1 against the spread this season on the road, but they're still just a small favorite Thursday at UCF (16-4).